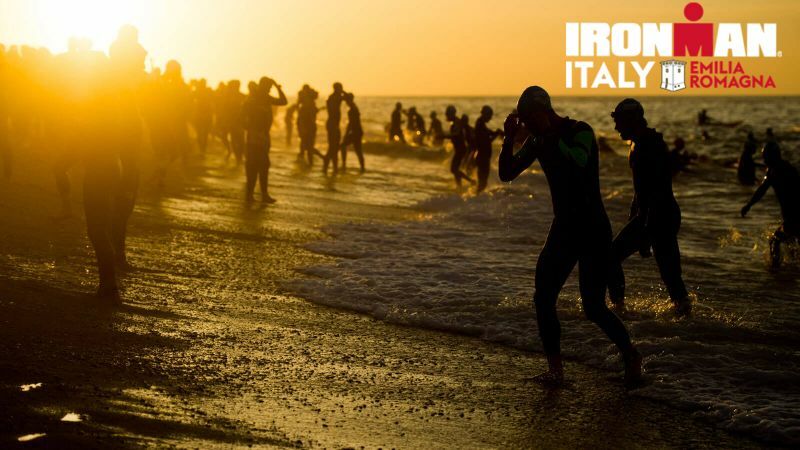 Be part of the second IRONMAN® "made in Italy"! On the coast of Emilia-Romagna, one of the most famous Italian regions in the world for nature, art and food just 20 km from Ravenna, you will find a little city called Cervia Milano-Marittima. This ancient fishing village is known as the "city of salt,” and became famous during the Roman Empire for its fine sand and shallow water of its beaches and wide centuries-old pinewood. Cervia became an important tourist destination and with the creation of the garden city of Milano-Marittima in 1912 it was turning into one of the most glamorous seaside towns in Italy. 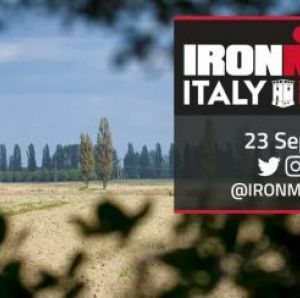 For all these reasons and more, Cervia has been selected to host the first ever "made in Italy" IRONMAN® event at the famous Fantini Club. 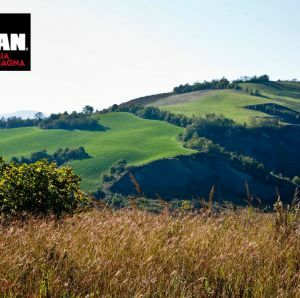 The adventure will start in the calm waters of Romagna, where athletes will take on the first 3.8 km of the swim course. 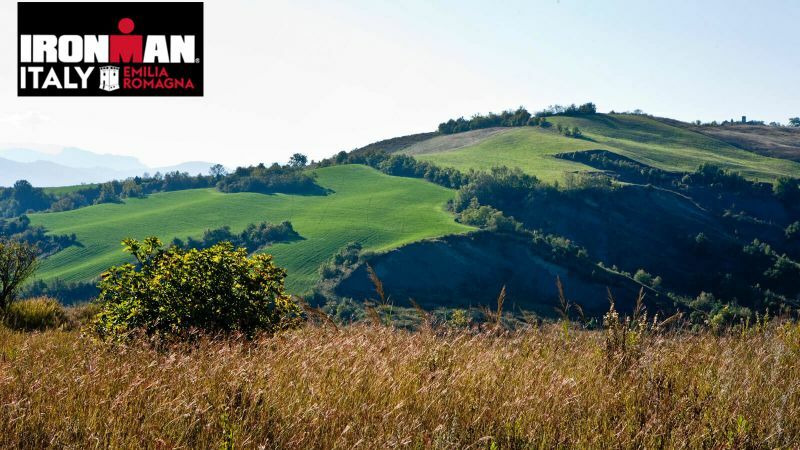 They will pass through the Natural Park of Salt Pens of Cervia, the natural habitat of pink flamingos, and cycle for 180.2 km surrounded by history and nature. 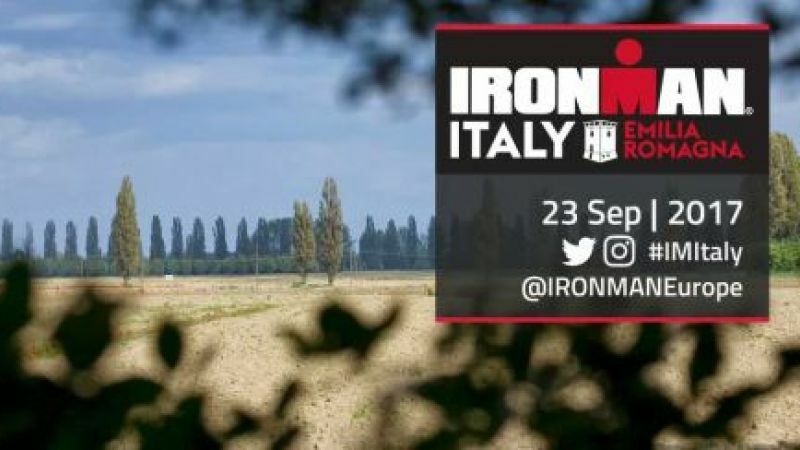 Finally, the marathon will take them through Cervia and Milano Maritime’s most prominent landmarks, leading all athletes to the finish line to become Italy’s first IRONMAN® finishers. 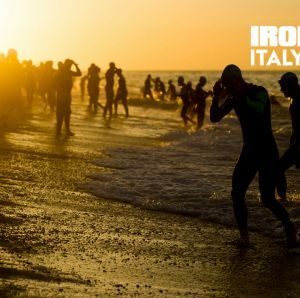 Combine the event with a stay at the hotel which is directly located in the middle of the event area at the beach promenade of Cervia Milano-Marittima. 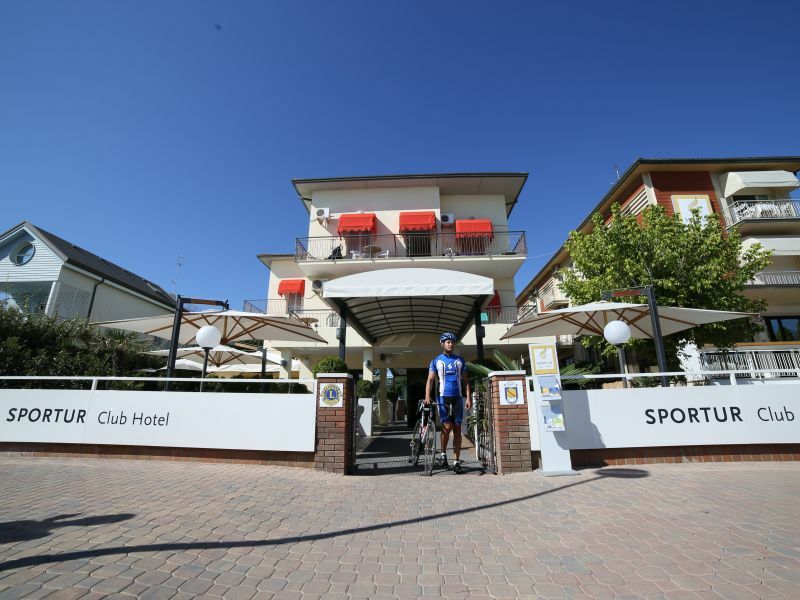 The 3 stars Sportur Club Hotel belongs to one of the cycling hotels of the region. 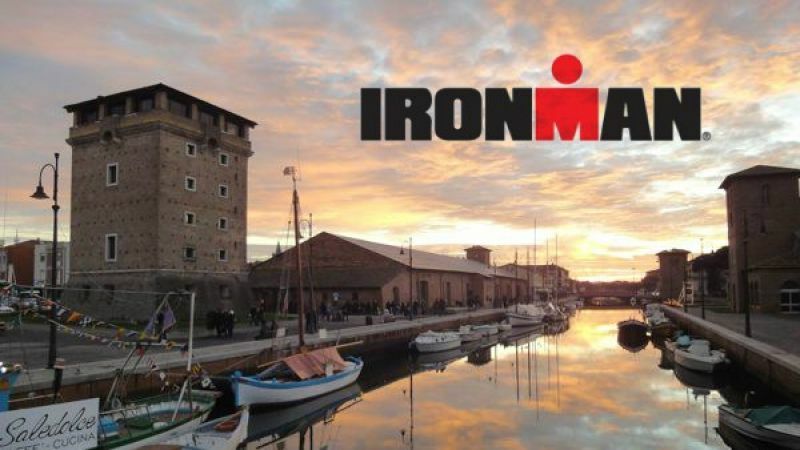 A secure bike storage, a washing area and a particular buffet for our sports people are part of the usual service. On top you can enjoy an exclusive beach service of the connected Fantini Club which includes besides a large amount of beach courts, a technogym-equipped gym and a Spa area with a sauna and Jacuzzi. what is not specified inside the section "price included"
Located in front of the Adriatic Sea’s sandy beaches, Sportur Club Hotel in Cervia features a private beach area, a range of wellness facilities and an on-site restaurant. Guests can also benefit from free WiFi and private parking, a kids’ club and a fitness centre. At Sportur Club Hotel, rooms feature satellite TV and air conditioning. Each one comes with an en-suite bathroom with a shower, a hairdryer and a bidet. Extras include a safety deposit box and a desk. Breakfast is served every morning. Guests can enjoy meals and drinks in the hotel’s restaurant/café, which also has a terrace. Packed lunches are available upon request. Other services on site include a sauna, massage treatments and a garden with sun loungers. You can also use bicycles to explore the area. 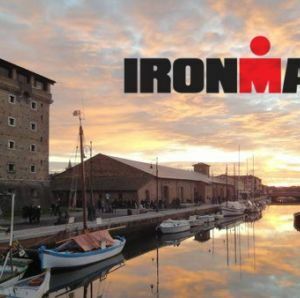 The hotel is 1.2 km from Cervia Station and 3.4 km from Cervia Thermal Bath. Federico Fellini International Airport is 33 km away.